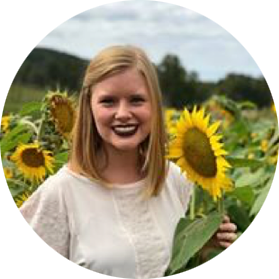 There are 300,000 children living in poverty in the metro Atlanta area. Three out of five parents struggle with diaper need. Helping Mamas has donated over 850,000 essential items. 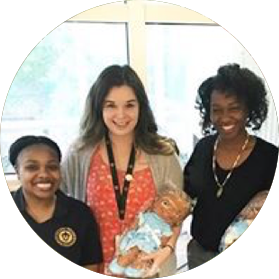 Helping Mamas is proud to serve over 100 agencies throughout metro Atlanta. 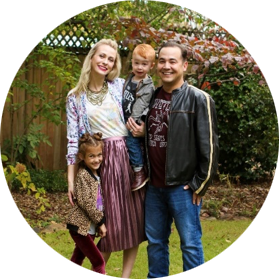 Learn more about our work at Helping Mamas. 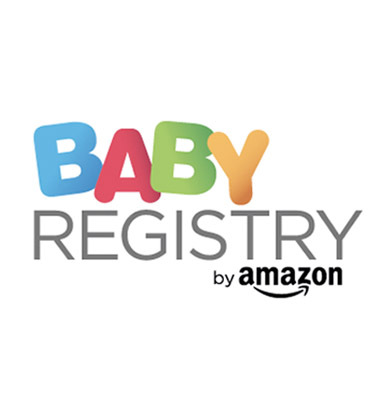 Support our new Amazon baby registry today! 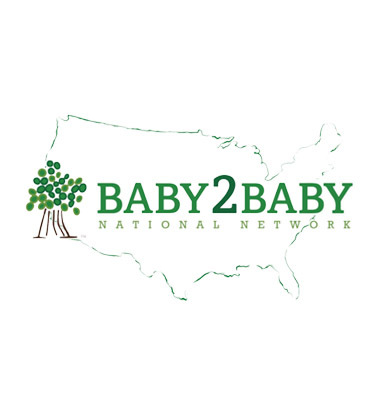 Helping Mamas is a proud member of the Baby2Baby Network.